PARIS (AP) — French President Emmanuel Macron hosted 150 international business leaders at the Palace of Versailles on Monday in hopes of producing support for his agenda as yellow vest protesters keep up their demonstrations to his government’s economic policies. Several companies used the Versailles event Monday to announce planned investments in France worth a total of 600 million euros ($682 million), Macron’s office said. 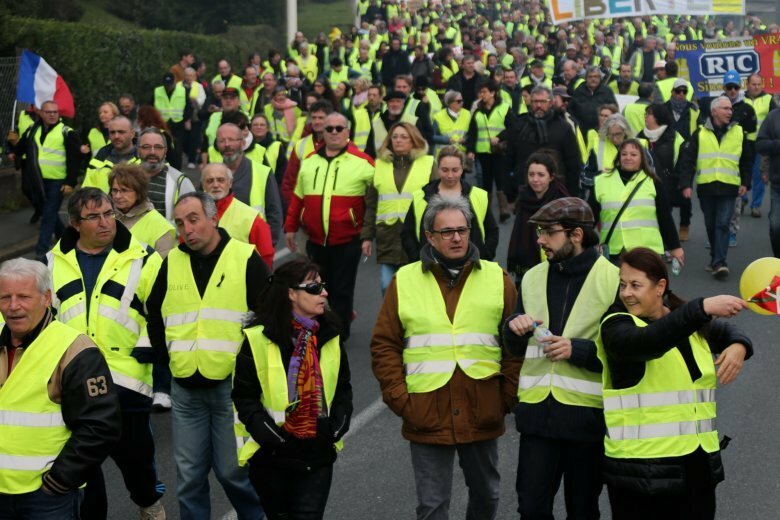 Citizens wearing the yellow vests French motorists are required to carry in their vehicles started weekly protests of a fuel tax increase in mid-November. Anger over the president’s policies that were seen as favoring the wealthy swelled the demonstrations into a broader anti-government movement.